Anyone spending a period of time abroad, on holiday or for work, will doubtless mull over the idea of renting a car and driving. In some instances, having a car is actually very useful, as it gives you the freedom to travel to many different places under your own steam. However, driving in a foreign country is often fraught with danger. Some cities in South East Asia are chaotic. For example, driving in Bangkok is not recommended. The roads are gridlocked most of the time and the signs are rarely in English. It would take you forever to drive from one side of the city to the other, so unless you want a car to explore your resort area, it is best not to bother. You are much better taking a taxi or looking into rental bike Bangkok. But don’t let this put you off! 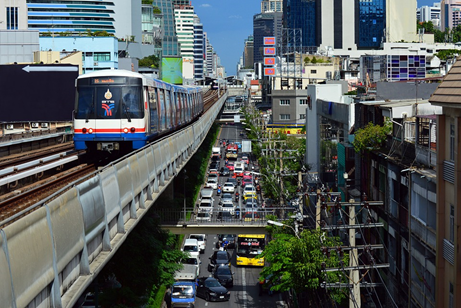 If you are truly determined to drive in a city like Bangkok, here’s what you need to know. If you are a nervous driver or not that experienced, don’t even think about hiring a rental car in South East Asia. Traffic is the stuff nightmares are made of and nobody will give you any leeway if you get lost or are not sure what to do at a busy intersection. Be aware that the rules of the road are very different in South East Asia. In many cases, there are no rules to speak of, but be prepared to give way to larger vehicles. Trucks, buses, vans, etc. always have right of way at junctions and roundabouts. Don’t pay much attention to traffic lights and never assume it is safe to go when the traffic light is green. You need a lot of confidence to drive in South-East Asia – even in rural areas there are numerous hazards to watch out for, including stray cows and potholes. It may feel like the Wild West at times, but you will have to prove you can drive before you rent a vehicle. Apply for an International Driving Permit (IDP) before you travel and carry it with you at all times. Take your driver’s licence from home too, as an IDP is not valid without it. An IDP is also a useful form of identification, which can come in handy if you get caught up in any trouble while out on the road. Even with an IDP in your wallet, you may find local police are dismissive if they stop for an alleged traffic violation. Basically, it’s an excuse to fine you. Always carry some cash on you just in case you get stopped. When renting a car, you will need to show your IDP. Renting a motorbike or scooter is different and many operators don’t ask to see an IDP. Be aware that you need to be 18-years-old to drive in many parts of South East Asia. Always rent a car from a reputable company. This increases the likelihood that the vehicle is actually roadworthy. Welcome to the brilliant universe of car covers. Not the most spectacular subject I would concede but rather never the less a decent quality car cover could spare you a great many pounds in harm caused by the climate, pets, individuals be it family or undesirable admirers or yourself! So you are searching to buy the best car cover for your car. Alright, I will separate this into why you ought to try and consider Buy the Best car cover first. Security against UV beams from the sun and the sun warm is a standout amongst the most vital components you have to focus. 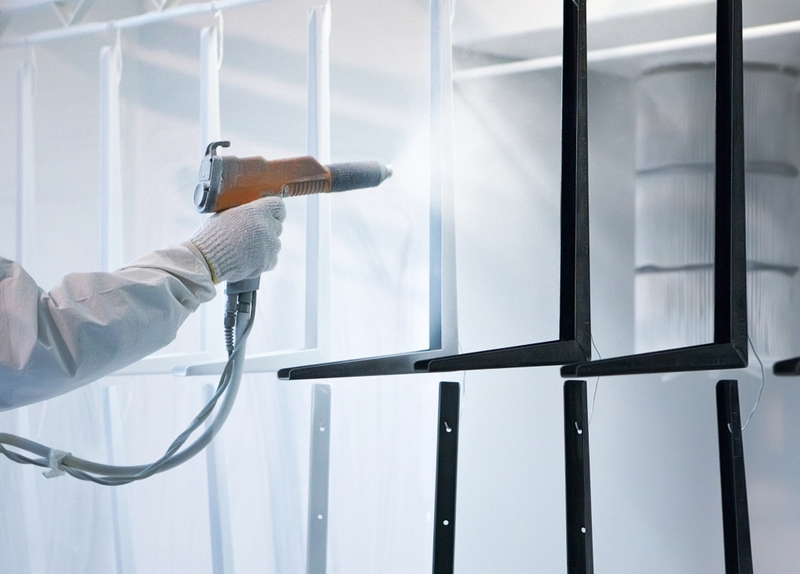 Search for the materials that offer high UV obstruction for auto cover sun security. In warm, radiant climate atmospheres, the best auto covers are those that are produced using a lighter shaded texture. The UV safe spreads can last longer than those that are not impervious to sunbeams. 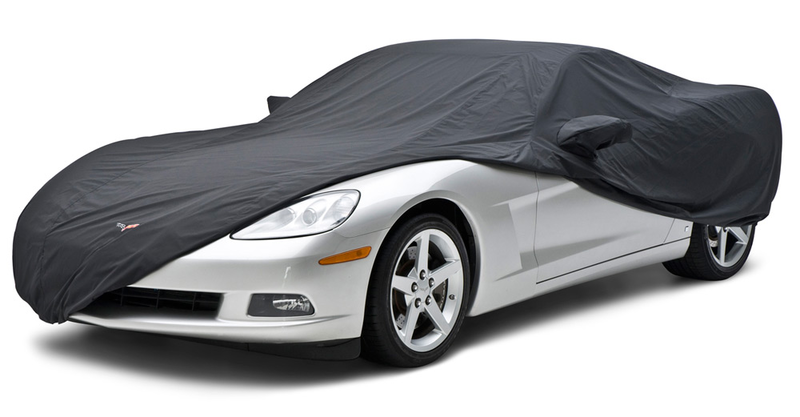 Other than the UV beams, the car cover must be additionally resistant to different effects of bad weather. It must give a protection against dust, corrosive rain, waterproof, snow. Ensure the cover is weatherproof on the off chance that you will utilize it to shield your vehicle while it is parked outside. Likewise, it ought to be breathable to gives the air a chance to exit. Manual installation could be a time-expanding process that takes a ton of time. In the event that you need to have a fast, bother free installation, you have to search for auto covers. These accompany a remote controller and requires close to 30 seconds for installation. How Snow Affects A Car? The winter months are merciless for cars. Heavy snows can put unneeded pressure on your exterior and accelerate the wear process. Furthermore, when ice is left on your car’s surface for expanded timeframes it can cause unattractive marks and scratches. On the off chance that you plan on keeping your Jeep Wrangler outside next winter, ensure its paint work with a heavy-obligation Wrangler car cover. It is additionally essential to consider how much of the time you utilize and where you park your car. For indoor protection, you can utilize the conventional car covers, either a cotton blend or plastic-based cover. Be that as it may, with regards to the outdoor protection, you have to utilize car umbrella. This car umbrella is thought to be extraordinary compared to other car covers weather protection. It is accessible both as an automatic and semi-automatic car cover. Picking the correct color involves personal taste. In the event that your vehicle is a light color, you should choose a cover that is likewise in some lighter color. Delicate colors are the best for the radiant conditions. For instance, auto covers in a light silver color offer the great intelligent characteristics and are prescribed in hot atmospheres. Should I clean my car cover? Keep your car cover in a storage sack when not being used and don’t be hesitant to wash it. Earth particles can trade off the water obstruction of the texture and furthermore scratch the car’s paint. Littler, less cumbersome car covers can be washed in a home clothes washer, while the bigger car, truck or SUV covers may require an excursion to a laundromat for a turn in an extensive business machine. Mellow clothing cleansers won’t expel the UVR inhibitors or DWR treatment. We suggest Tide® clothing detergent. 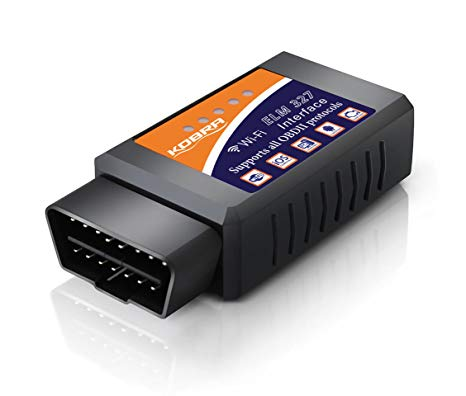 That old oak tree beside your garage may furnish you with shade from the sun, however, it doesn’t offer much else in the method for vehicle security. From settling feathered creatures to falling branches, stopping your car underneath heavy foliage can make significant harm to your vehicle. Also, the dust, fowl droppings and sap can hurt you are complete and give your exterior a spotty, ugly look. On the off chance that you stop in the shade, ensure you hold your vehicle under an open-air car cover. Should you invest in a car cover? Be smart when you settle on a budget. The cost of a car cover fluctuates relying on the retailer and manufacturer. Before buy the best car cover, you have to discover one that is tough and dependable. A few customers favor acquiring the custom car cover for their vehicles. Along these lines, you can arrange the size, shading, outline, and different highlights. In the event that you need to purchase a custom car cover, you ought to consider the body compose, year, model, size, and trim of your car. All these information are essential for you to purchase the brilliant car cover. You may be thinking of going into business for yourself. There are many advantages that becoming a franchise owner will offer over just opening a business of your own choosing. What are some of the benefits of purchasing a franchise? There are several different types of businesses that are franchises. You can probably find one that fits your interests. Whether your talents lie in working with your hands, such as working on vehicles, or you like to cook, you are likely to find exactly what you are most comfortable doing. One example of an oil change franchise is Meineke. Franchises exist all over the country, so almost anywhere you live, you may have the opportunity to invest in this type of business. Perhaps one of the reasons that you are considering investing in a franchise is the opportunity to be your own boss. While you are ultimately responsible for things like day-to-day operations, hiring and firing, and other duties, you must adhere to certain rules already in place for the franchise. You cannot remodel the business or change the sign. It is an established business. This can be a beneficial aspect, particularly if it is well-known. This takes away some of the pressure of opening a business. 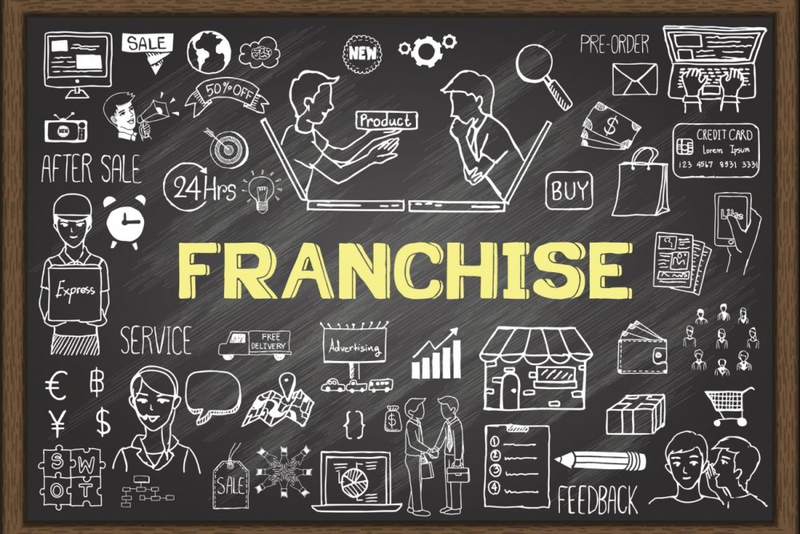 You will also have help learning how the business is run, and if you experience problems, it is likely something that another franchise buyer has already been through. Therefore, many of the trial and error methods that many new business owners face are eliminated. Advertising is not left up to you entirely. Well-known franchises advertise all the time. Whether it is specials they run regularly or simply an advertisement for the business, you have probably seen commercials, billboards, Internet ads, and many other forms of promotion. This reduces the amount that you must spend to advertise a small business that is unknown. Research the opportunities before making a commitment to ensure that this type of business will be right for you. There are many advantages that you will not have if you decide to open your own business.